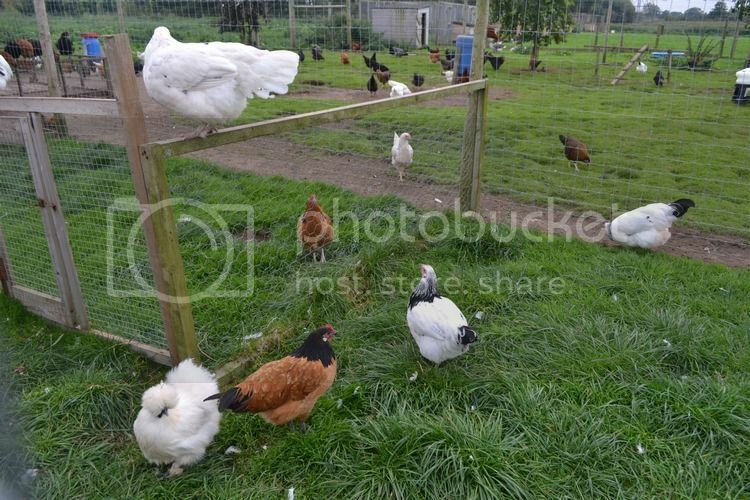 Pear Tree Poultry are a chicken breeder located near Preston. When Scarlet decided it was time we should get hens again (! 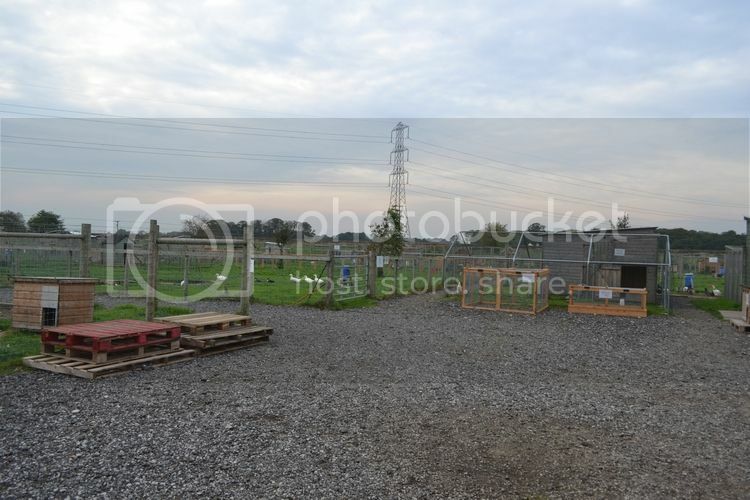 ), she found Pear Tree and was impressed at the breeds on offer, and it was also pretty close to us, so that was decided! 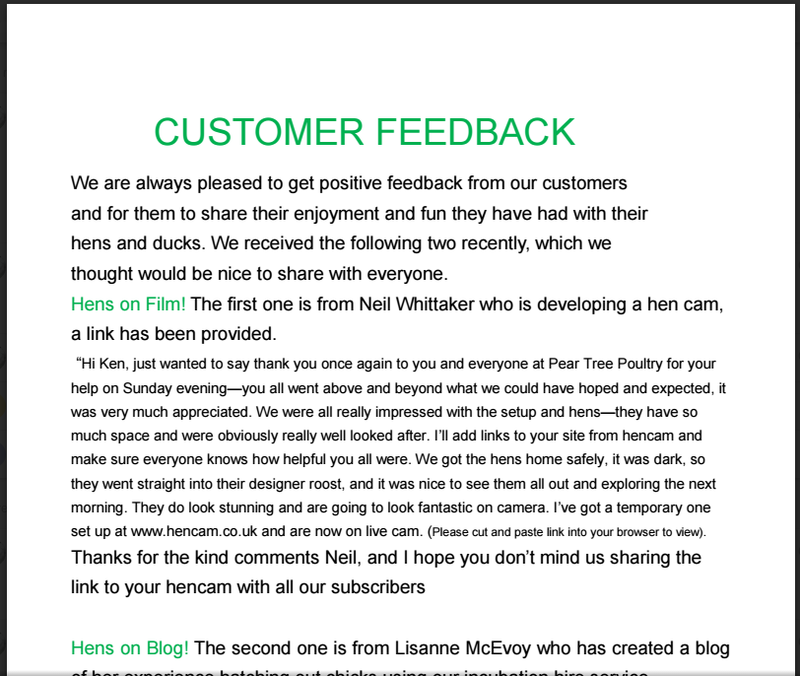 We had a nightmare journey and the lovely people at Pear Tree stayed open for an extra half-hour for us to arrive and choose hens! 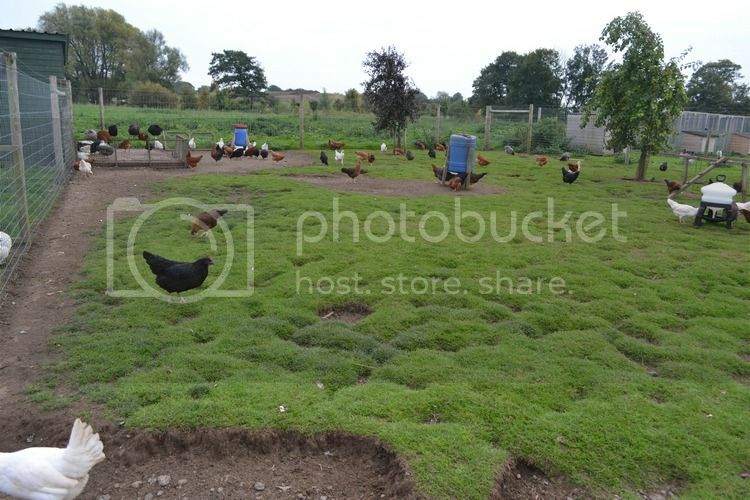 They obviously care very much about their hens, the attention and enthusiasm is contagious! Our 6 girls (5 rare breeds and a hybrid) have settled down really well and are lovely, friendly girls - a definite benefit of how they were raised. I was certainly very impressed by what I saw on here. Get them to open a branch Dahn Sarf! Well done on giving them a shout-out Neil. The pictures looked great and their customer service seemed to be excellent too. I LOVED Pear Tree Poultry, and I can't wait to go back - when can we go dad?? The enclosures were gigantic - so nice to see! Show them some pics of your set-up. I'm sure they will be impressed. Oh, we're so ahead of you there.